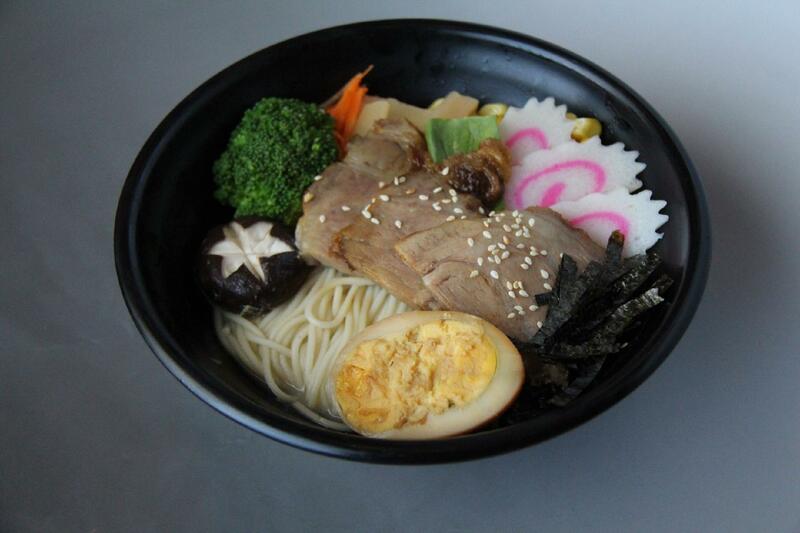 This restaurant offers you great dishes of Japanese cuisine. 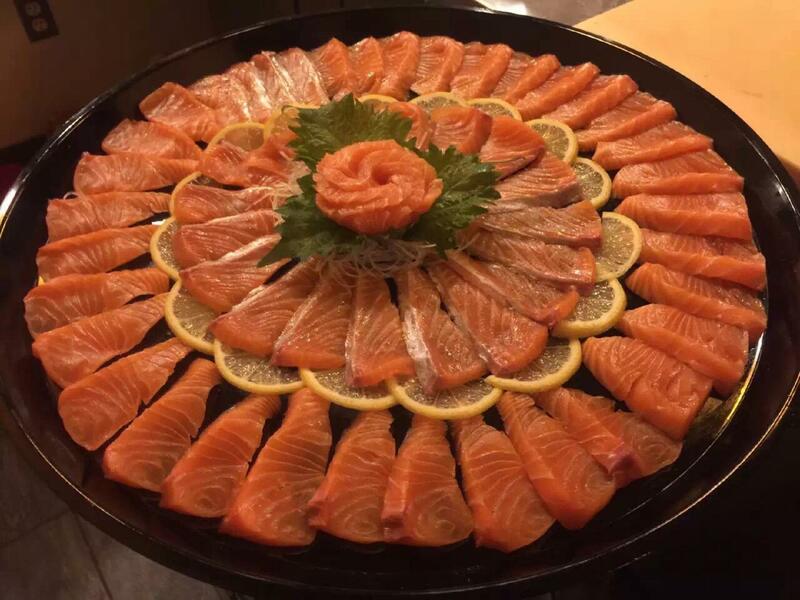 Most guests recommend trying good pork ramen, salmon and sashimi. To taste perfectly cooked pancakes is a truly nice idea. Toichi Ichiban has delicious wine among its drinks. Great tea is worth a try here. At this place, you can order dishes as a takeaway. The accommodating staff at this spot can demonstrate how much they value their visitors. The fabulous service is something these restaurateurs care about. From the guests' point of view, prices are attractive. In accordance with the reviewers' opinions, the decor is beautiful. The Yelp rating for this restaurant is 4. Raw or undercooked. 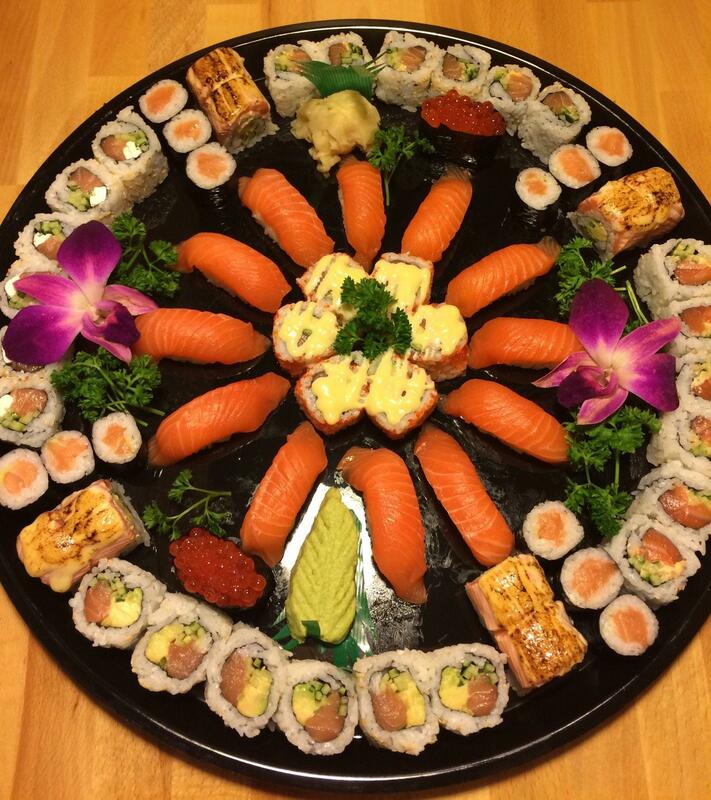 Tuna, salmon, and white fish. Raw or undercooked. 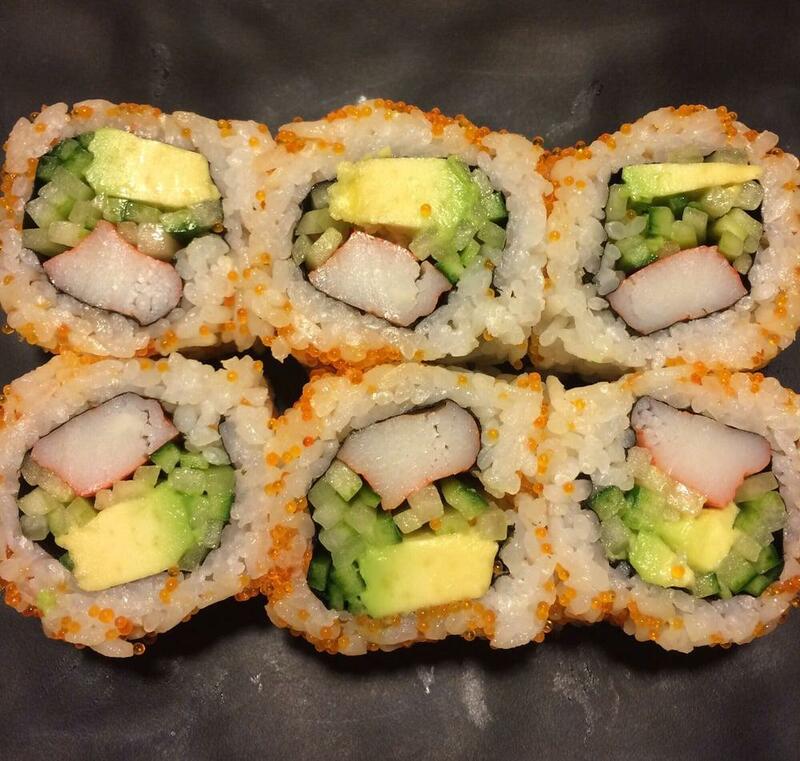 Crabstick, avocado, and tobiko rolled with cucumber skin. Raw or undercooked. 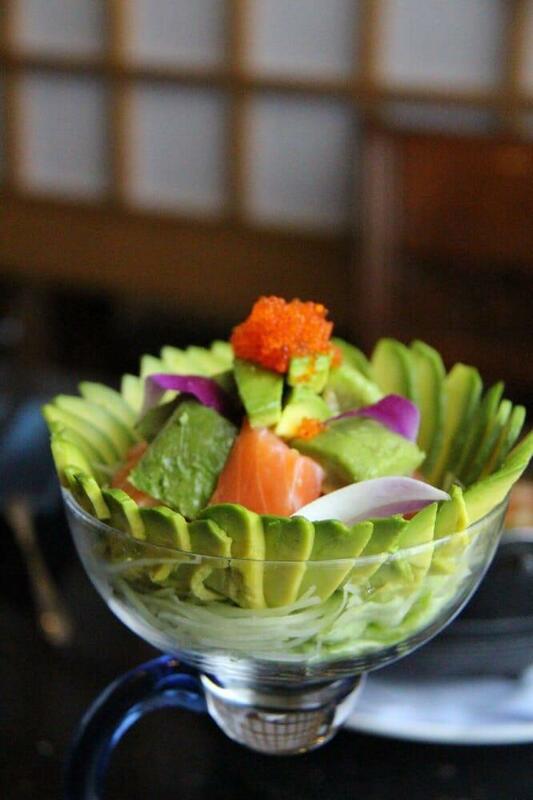 Avocado, salmon and Tobiko. Beef rolled with enoki mushroom. I highly recommend the ramen here! 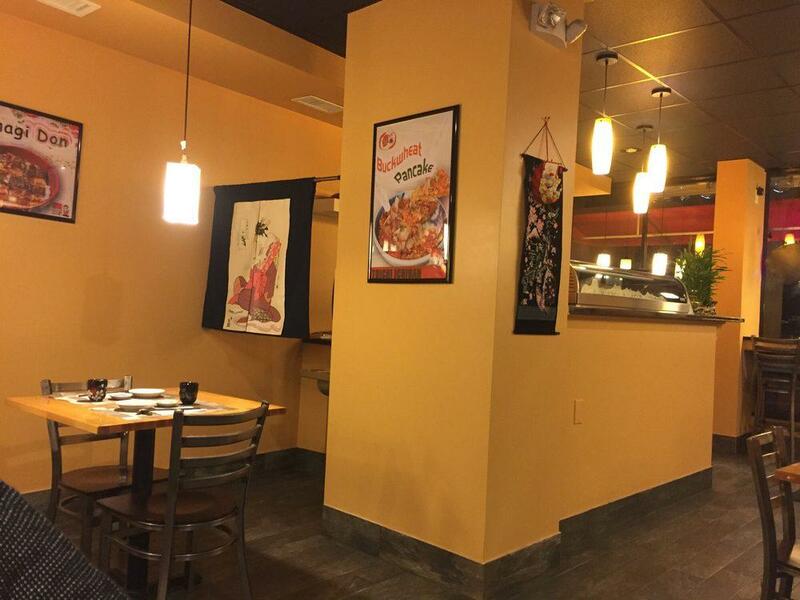 The food here is wonderfully and subtly seasoned and fresh, and the service is quick and very friendly!